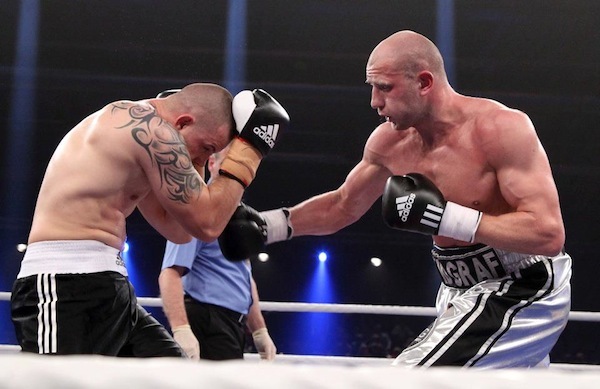 HyeFighter David Graf (Vahagn Sahakyan) remains undefeated by KO-ing Atitla Palko in the 4th round in Germany. David started out the fight very quickly by dropping his opponent in the first with a left. By the forth round, Palko was beaten and weary and went down for the count from another devastating left by Graf. 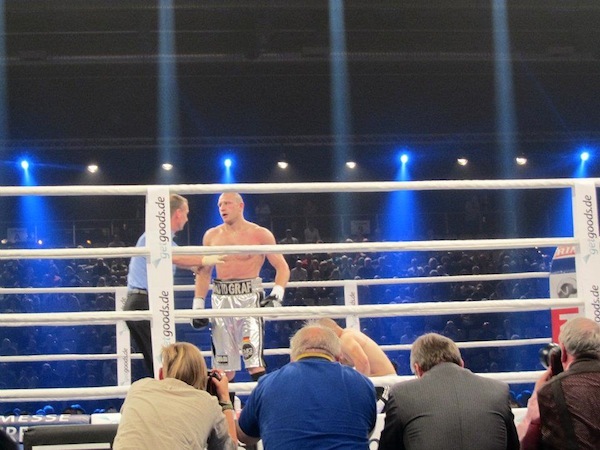 David Graf improves his record to 7 wins, 6 of them coming by way of KO.